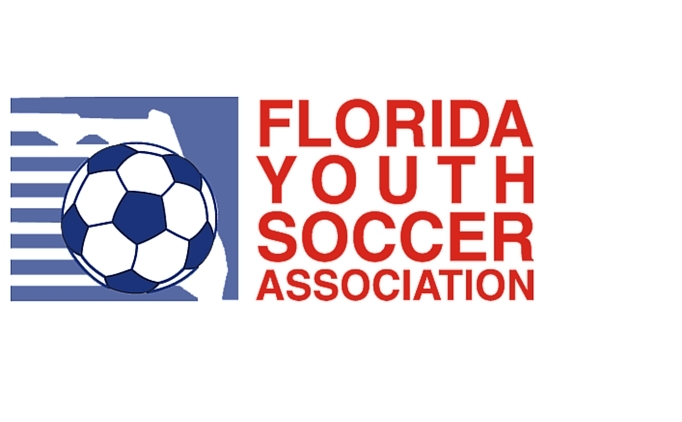 For close to 30 years, the Greater Central Florida Youth Soccer League has provided the youth of Central Florida a place to play competitive soccer. GCFYSL is an FYSA affiliated league with over 40 clubs and close to 700 teams participating each season. From 8U through 19U, GCFYSL provides youth of all ages and abilities a quality league that fits their team's competition level. With the addition of new clubs each year and the Region B Premier Division, the GCFYSL continues to grow each and every season. As seen on our Hall of Fame page, GCFYSL has had countless players go on to play college soccer as well as a number of professionals. But most of all, we have had players that just loved the game and wanted to play for the fun of it. Many former players now have their kids playing in GCF. 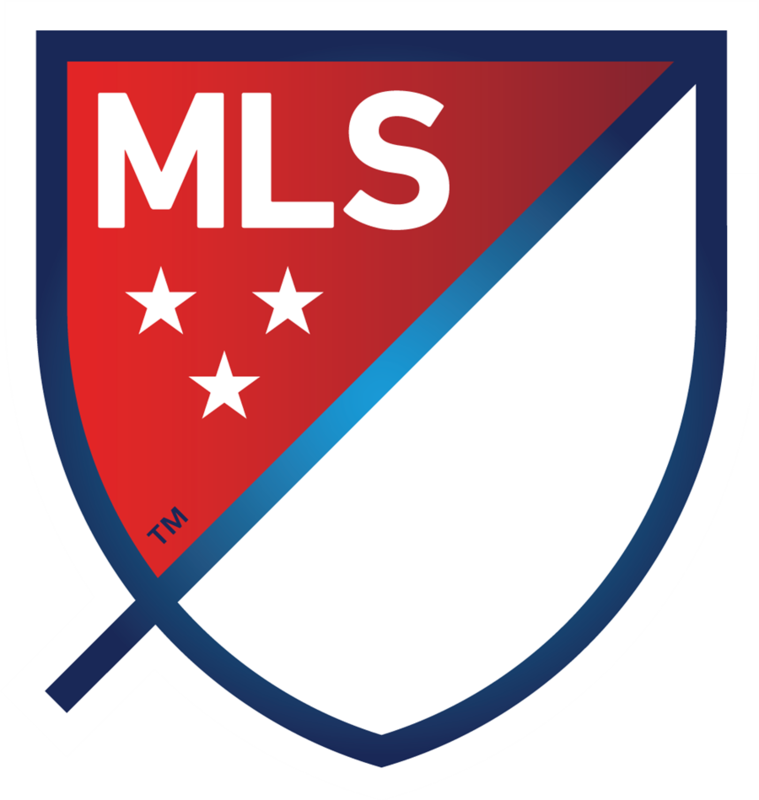 We embrace and learn from our past, but look forward to the future as the state's largest youth soccer league. We hope that your experience while playing in the GCFYSL is a great one with long lasting memories.